This product is available in Snapdeal, eBay, Flipkart. 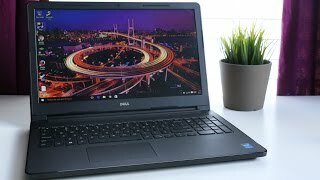 At flipkart.com you can purchase Dell Inspiron Core i3 5th Gen - (4 GB/1 TB HDD/Linux) Z565155HIN9/Z565155UIN9 3558 Notebook(15.6 inch, Black) for only Rs. 31,191, which is 3% less than the cost in Snapdeal (Rs. 32,300). 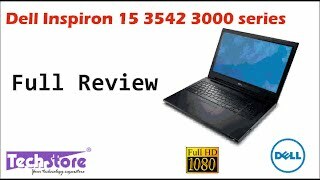 The lowest price of Dell Inspiron 3558 Notebook (Y565502UIN9) (5th Gen Intel Core i3- 4GB RAM- 500GB HDD- 39.62 cm(15.6)- Ubuntu) (Black) was obtained on April 19, 2019 12:39 am. 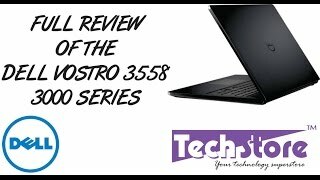 Though the product is good Amazon is misleading customer by charging more money my mentioning that laptop has Nvidia 2gb graphics card inbuilt, rather it has basic Intel onboard HD graphic adapter. Very much disappointed. Laptop is good but when i received seal of box was broken and having fake seal so dont buy if seal were broken.